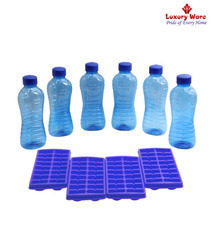 Our range of products include fridge bottle, 4 fridge bottles 4 ice trays, 6 fridge bottles 4 ice trays, pink ice trays/ fridge bottles, fridge bottle/ice trays and 4 blue fridge bottles 4 ice trays. 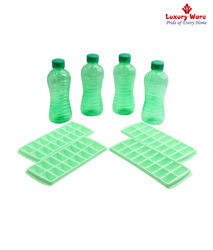 We are leading manufacturer 4 Fridge Bottles 4 Ice Trays We providing a wide range of 4 Fridge Bottles 4 Ice Trays to our client. \We are leading manufacturer Luxury ware 10 pcs. 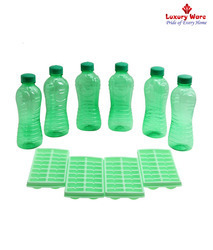 We providing a wide range of Luxury ware 10 pcs to our client. We are leading manufacturer Luxury ware 10 pcs. 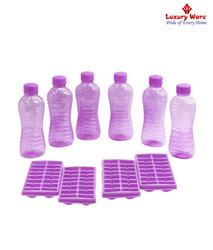 We providing a wide range of Luxury ware 10 pcs to our client. 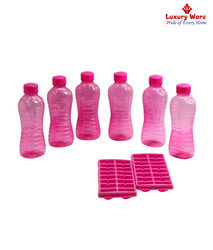 We are leading manufacturer Pink Ice Trays/ Fridge Bottles. 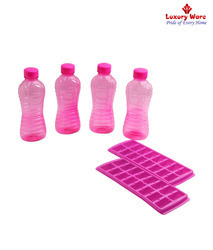 We providing a wide range of Pink Ice Trays/ Fridge Bottles to our client. We are leading manufacturer Luxury ware 8 pcs. 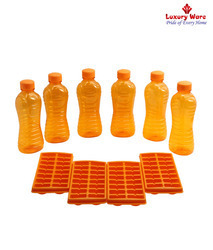 We providing a wide range of Luxury ware 8 pcs to our client.